Cardiff was a surprise! Even on a rather bleary day in late March, there is a lot on offer! The very centre of town is completely pedestrianized and it is an easy city to explore on foot. It has a great mix of classic and quirky attractions. 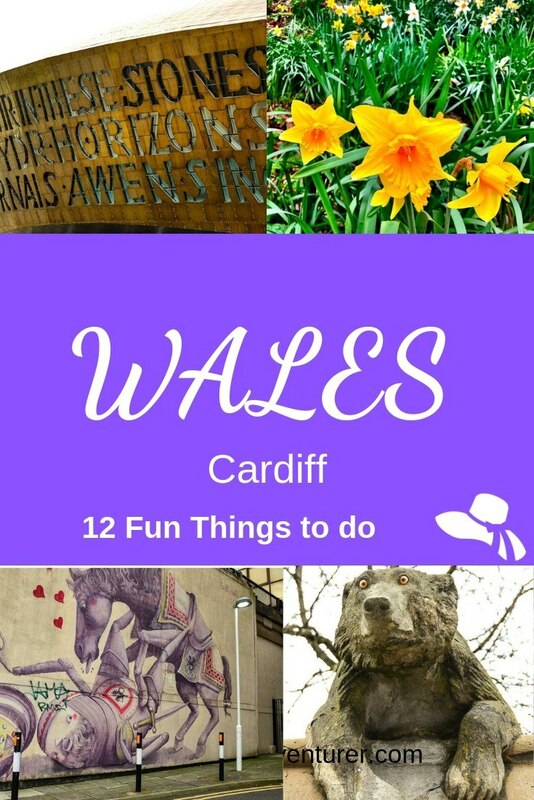 Here are 12 quirky and fun things to do in Cardiff, Wales! These may have been my absolute favourite find in Cardiff, United Kingdom! 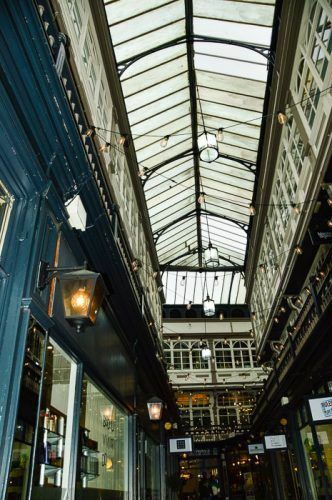 The Victorian Arcades date back to well, Victorian times! There are 7 different arcades across the city. 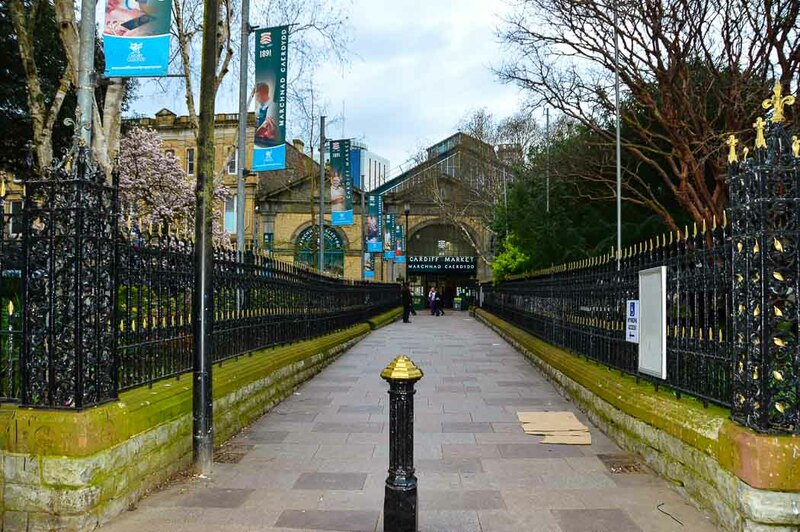 They arcades run parallel to Queen Street and are in between the main streets of the pedestrianized area of Cardiff. These days the arcades are filled with loads of cute independent coffee shops, restaurants, bars, ice cream shops (more of that to come! ), cool clothes shops, super quirky cool book shops – you name it they have it! 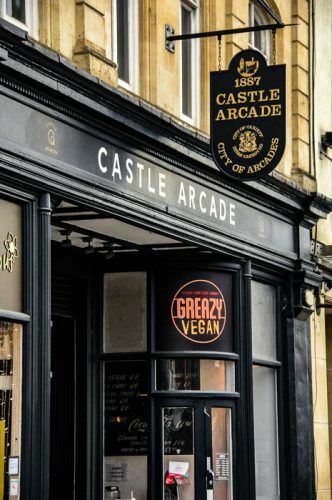 My favourite arcade was the Castle Arcade which is, of course, near the Castle! It was constructed between 1882 and 1889. This arcade is best known for its balconies. The split the shops across two floors and there are large arch mirrors at either end. 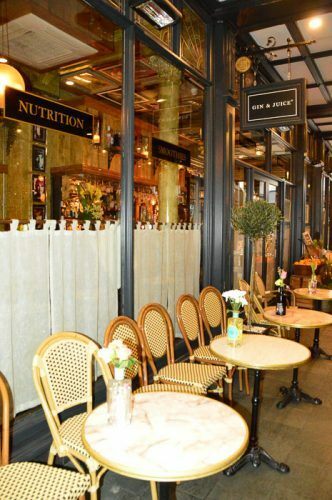 Inside the Castle Arcade are a mix of cafes, restaurants, shops and even a hairdressers! Then there are three different arcades very near each other that are intersected by Tabernacle Lane. These are Morgan, Wyndham and Royal Arcades and are between St Mary Street and The Hayes Street. Then there are the slightly smaller High Street and Duke Street arcades. Morgan Arcade has a mix of well-known and local stores and is perhaps the best preserved of the arcades. The Dominions is the newest of the Arcades and is home to the lovely Hotel Indigo (full review later in this post!) and the fab Marco Pierre White Steakhouse. NB – Although it is called an Arcade Queens Arcade is more a modern shopping centre rather than the little Victorian laneway experience. This is a gorgeous big sprawling park! Beautifully laid out and next to the castle. 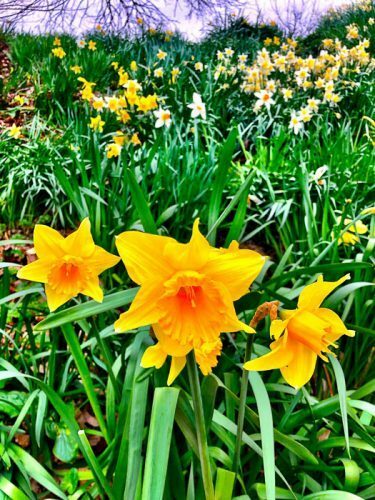 I visited mid march so was rewarded with both blossoms and daffodils! It is rare to see a park this large in the centre of a major city. Bute Park has a nationally-significant tree collection (I never knew such a thing existed! ), three cafes, a play centre, an education centre and many lovely self-led paths to walk. The park is the size of 75 football fields! It is also possible to take some nice photos of Cardiff Castle framed by the trees of the park. 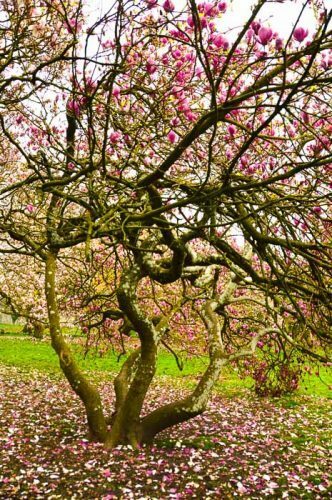 Bute Park is open every day of the year from 730am until 30 minutes before sunset and is one of the prettiest things to do in Cardiff Wales. 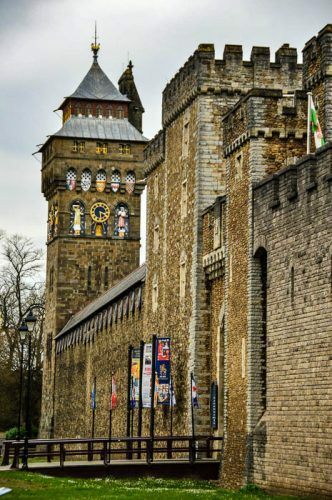 The Animal Wall is literally next to Cardiff Castle on Castle Street bordering the lovely Bute Park and a highlight of Cardiff sightseeing. 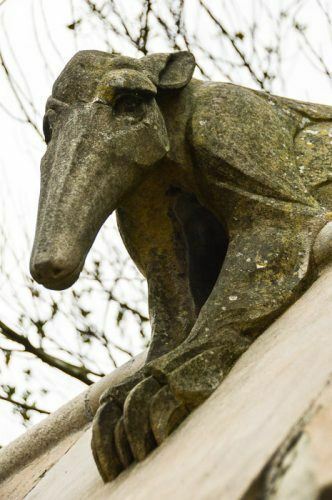 It was built in 1890 and features sculptures of fifteen different animals. 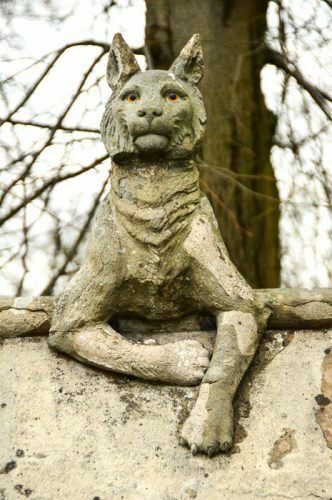 The animals were restored in 2010. The Wall is free to visit as it is literally along the road. My favourite animal on the wall! 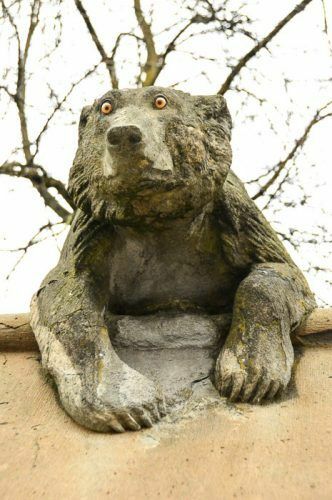 My favourite was the bear with the full on eyes! 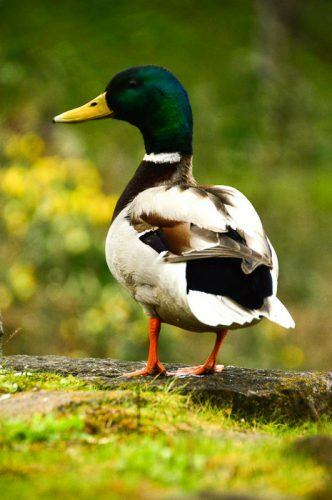 There were an original nine animals who had glass eyes. There is even an ant-eater!!! 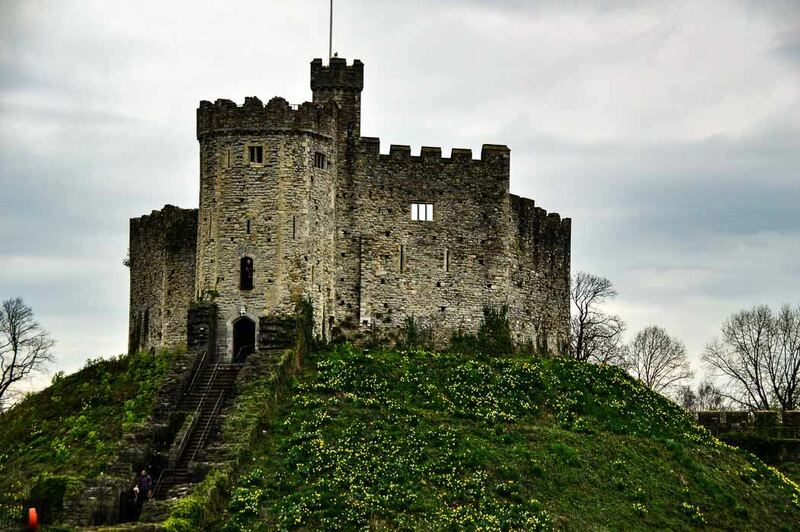 Cardiff Castle is very impressive and one of Cardiff’s top attractions. I probably shouldn’t write this but I didn’t find the inside of the castle itself that interesting. But it is beautiful as are the grounds and very photogenic – especially with that moat around the castle. 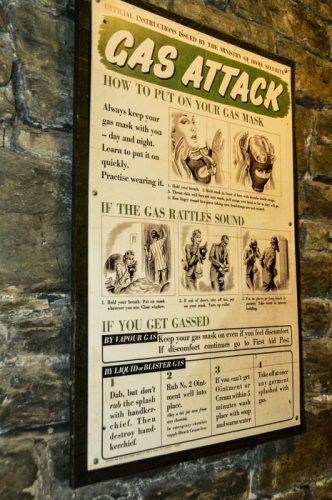 The part I most enjoyed was walking the tunnels that were used during WW2 for raids – one of the fun things to do in Cardiff. The city asked the owner of the castle to open it up to the city’s residents for protection. Today the spirit and feel are kept going with the use of WW2 era music and posters. The cost of a ticket includes a free audio guide and map. The castle offers a range of specialist tours which I didn’t have time to do. The most popular is the House Tour which takes you inside the castle’s decadent rooms. These run every day on the hour and last just under one hour. 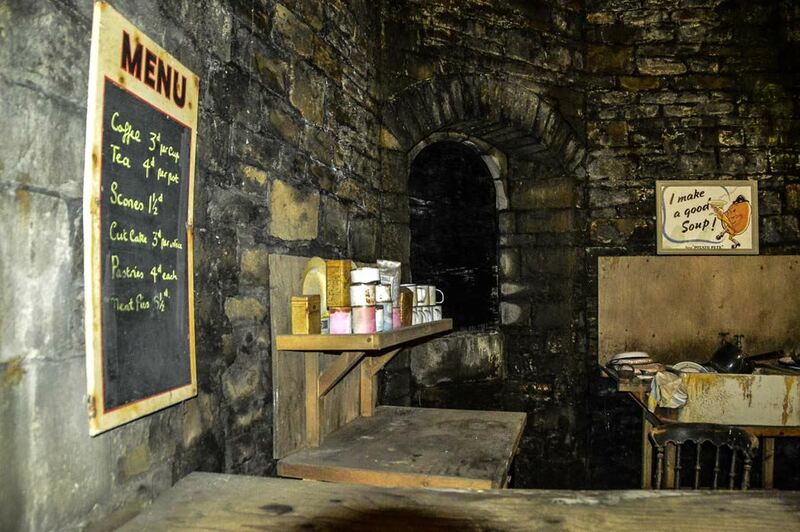 There is also a tour that covers parts of the castle that have been used in tv shows! 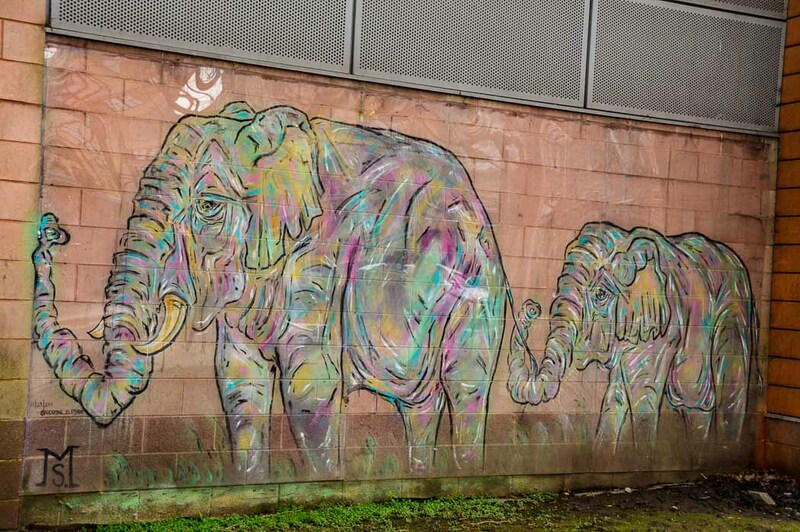 The street art scene in Cardiff was taken to the next level with the Empty Walls Festival which was first run in 2013. The street art is all over the city. Check out the Millennium Walkway, next to Cardiff Arms Park, which is one of the three walls in the city where graffiti is legal in Cardiff. The other two are in Maitland Park and the Riverwalk next to Principality Stadium. 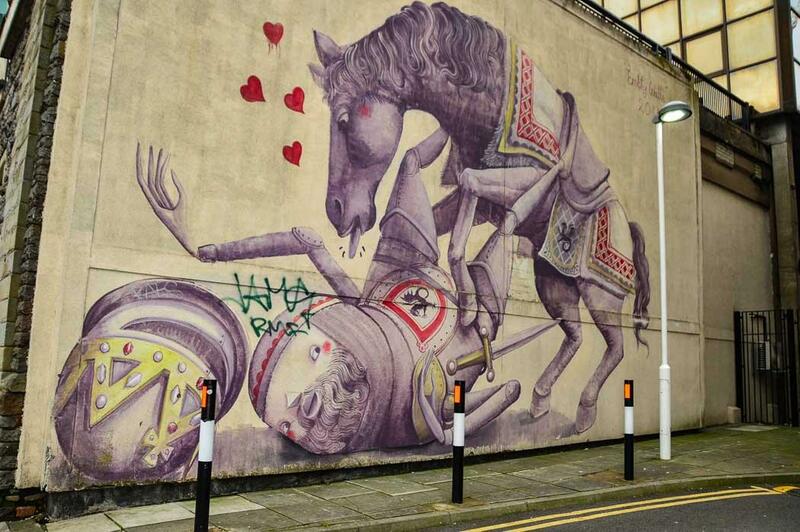 One not to miss is the “Love Your Master” mural on Bute Terrace. Here is a useful map of Cardiff street art. For more information to help you plan your own street art tour check out these posts by The Cardiffian and Blocal. This was something I had never done before! 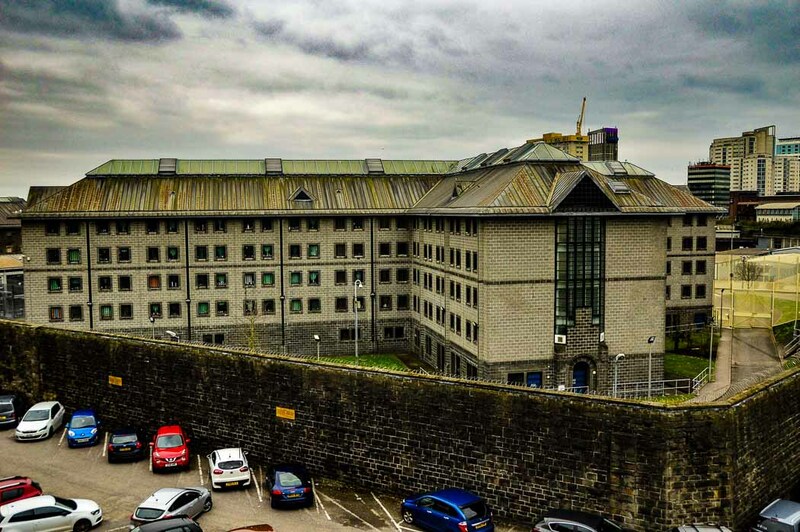 The Clink is part of a working prison, HMP Cardiff. It is run by a charity who has several other restaurants with the same concept across the UK. The idea is to train prisoners and allow them to learn – and interact with the public – whilst in prison to increase their chances of a successful return to society. It is a great initiative to support as it allows prisoners to gain actual hospitality qualifications. But most of all the food is really good! I was surprised and impressed by the sophisticated menu! The lunch menu also details which skills are being taught for each dish as well as which area of the prison the chefs come from which is a nice touch. And the restaurant is constantly in the top 10 Restaurants of Trip Advisor! 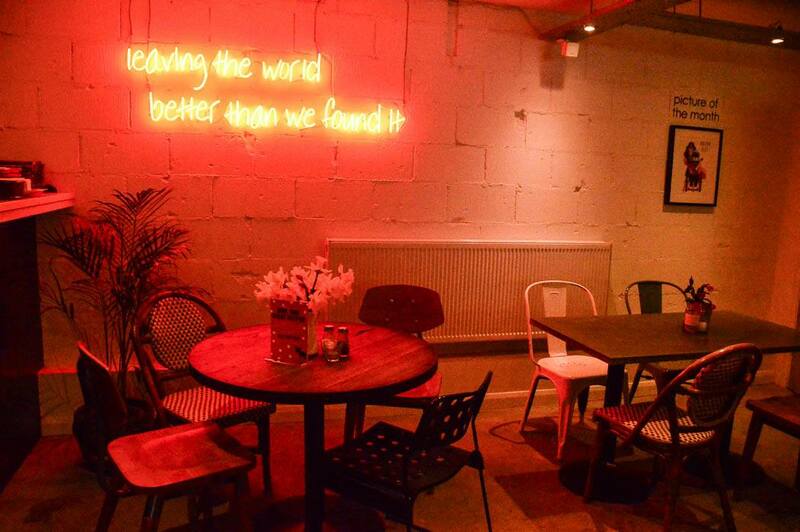 There are lots of fab places for coffee in Cardiff. My favourite was BigMoose. Just off Queens Street, this is a super friendly place and a great place to visit in Cardiff. I popped in when I arrived in Cardiff. When I asked about breakfast the next morning and was told they opened at 9 I said oh darn I would have to leave by 915. The guy working there offered to take my order then and have it ready for me at 9 am the next morning!! So lovely. A few others that looked good were Corner Coffee (next to the High Street arcade) and The Plan cafe car in the Morgan Arcade. Wow wow wow! In the Castle Arcade is Science Ice Cream. Now 4 years old this was one of the early players in nitrogen food. I absolutely loved the menu! 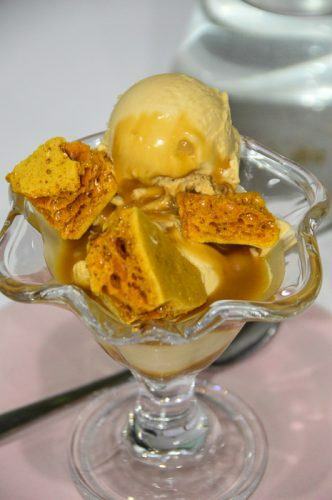 They offer a full-on desserts menu including sundaes and french toast – I loved the sound of the French Elvis (french toast, peanut butter and more), Easter eggs filled with ice cream and even vegan sundaes – so creative! The second menu is ice cream focussed. This involves choosing one of the 4 flavours currently on offer – I enjoyed the salted caramel and white chocolate – choosing a sauce and then potentially a base liked a waffle and a topping like chunks of honeycomb (which I went with). Once you have chosen the lovely lovely owner then pulls out some ice cream kind of mix. 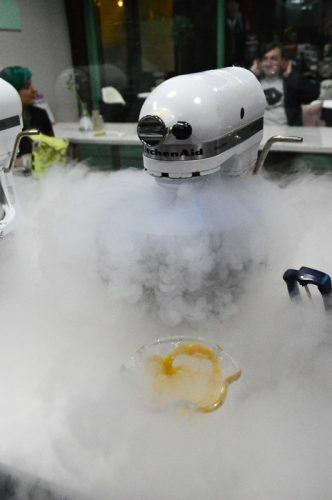 This goes into one of her machines as does the liquid nitrogen – and 30 seconds later there is ice cream! I am no scientist but from what she explained the super low temperature of the nitrogen means the ice cream freezes much faster so there are fewer little icicle type things – all of which means the ice cream is super creamy and tastes amazing!!!! And it looks brilliant whilst being prepared! 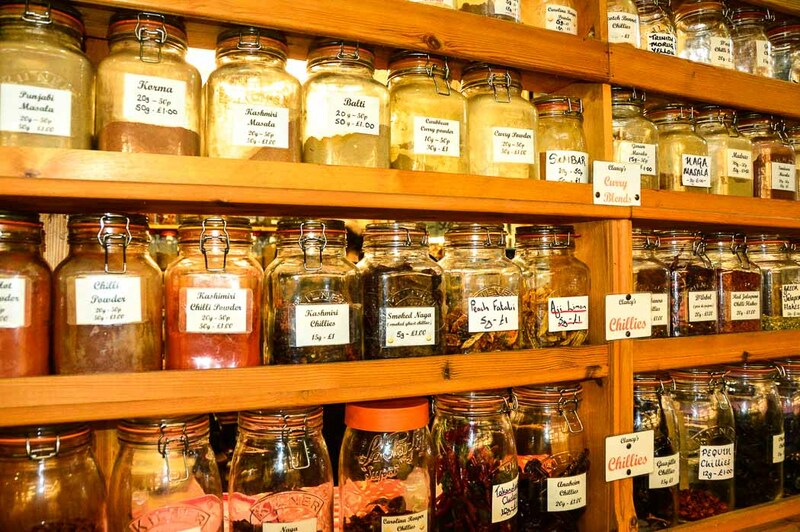 This is definitely the tastiest fun things to do in Cardiff. 9. 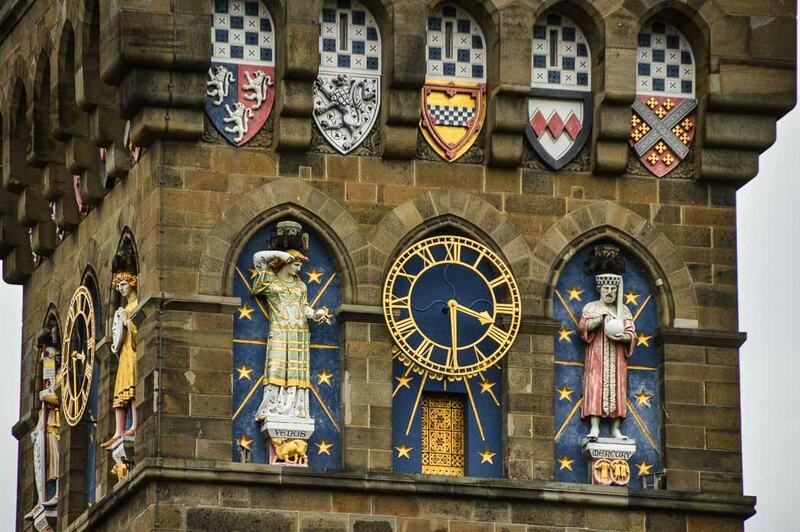 Check out the major buildings of Cardiff and get some unusual angles. 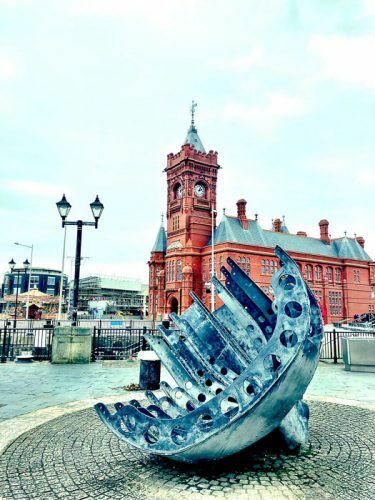 Some of the best places to see Cardiff are in Cardiff Bay. There is some stunning modern architecture on offer. 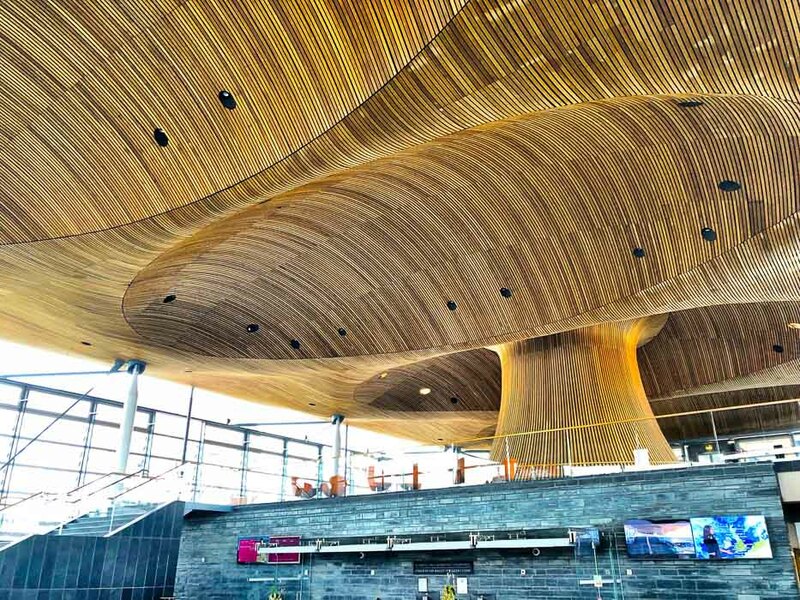 The Senedd is for music – but wow what a building! Make sure you go inside as that was my favourite perspective. And they have a café! 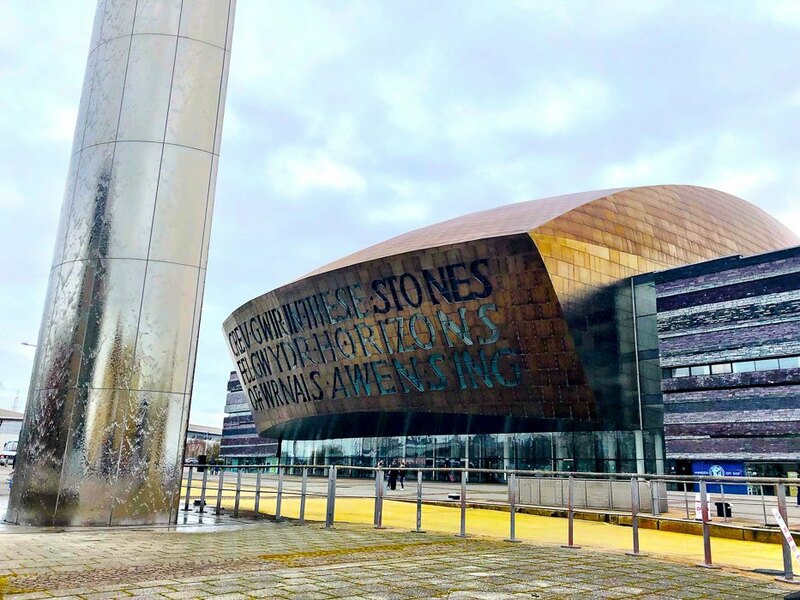 Then there is the Millennium Centre – absolutely stunning! The building is known as the home of the arts in Wales. 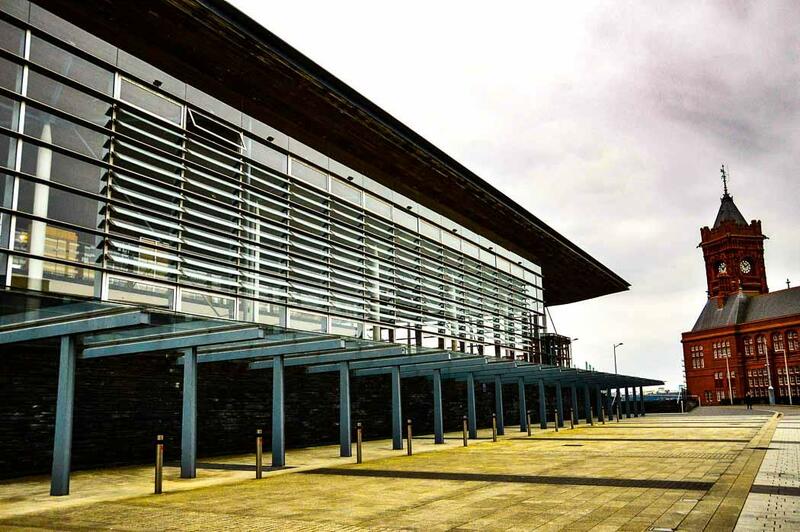 The building was opened in 2004 and the design was intended to reflect both the natural and the industrial landscape of Wales. 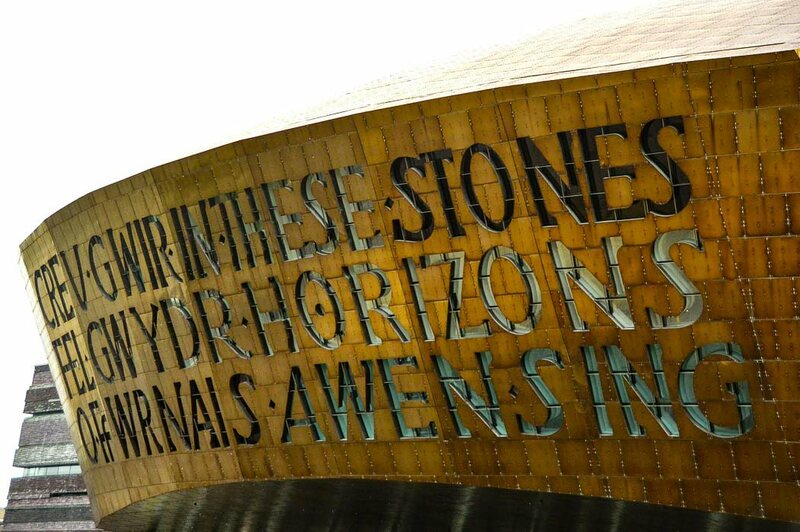 Perhaps the most striking feature of the building is the steel exterior with the bilingual words of poet Gwyneth Lewis “In These Stones, Horizons Sing”. 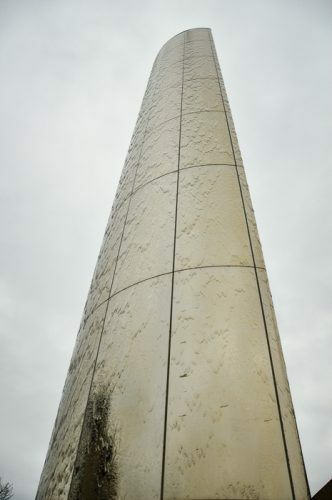 Virtually next door to the Millennium Centre is the Water Tower, designed by William Pye. The tower stands 21 metres high and has an intermittent stream of water. Highly photogenic! 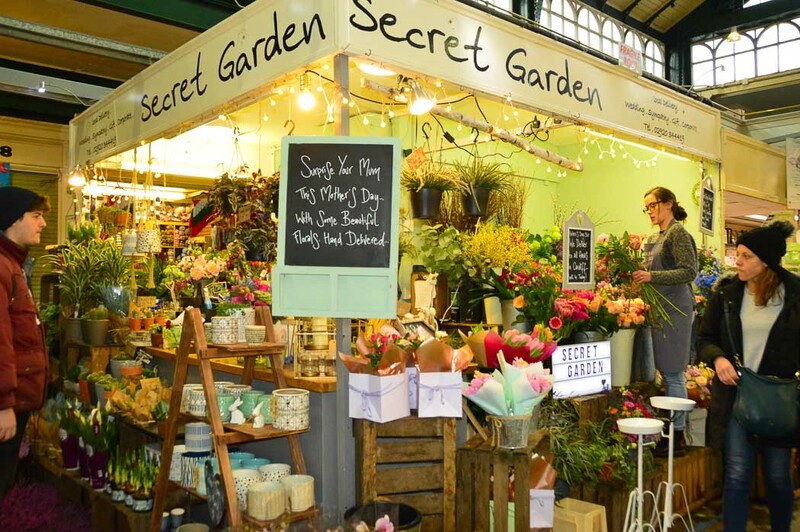 Cardiff Market is a wonderful old style market in a Victorian building that has lots of new style amazing foods on offer. 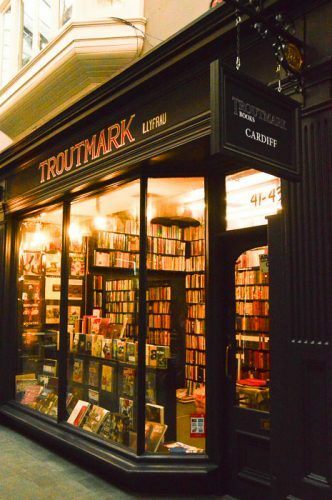 It is located literally in the middle of the pedestrianised centre of Cardiff and is more for locals than tourists (eg it sells mostly products that need to be prepared) it is very photogenic and well worth a visit. It has a gorgeous art deco sign and clock and all of this under a glass roof. 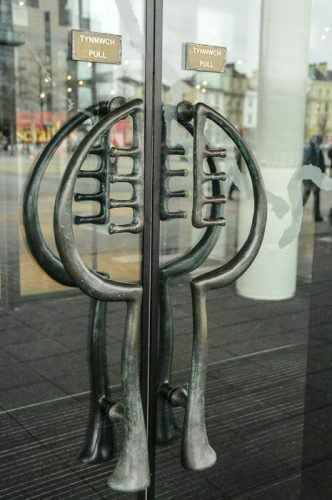 There are two entrances. The St Mary’s Street entrance has the art deco sign and clock. The Hayes entrance has a lovely garden in front of it – great for photos! 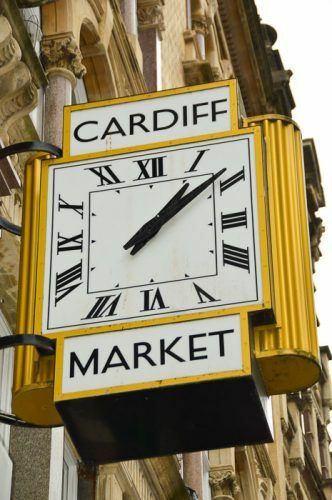 Cardiff Market has been in operation since the 1700s and is open every day. 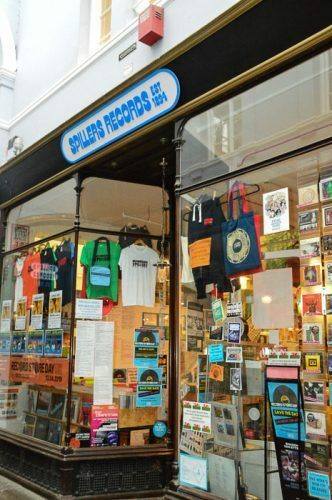 Established in 1894 by Richard Spiller, Spiller’s is the world’s oldest record store. 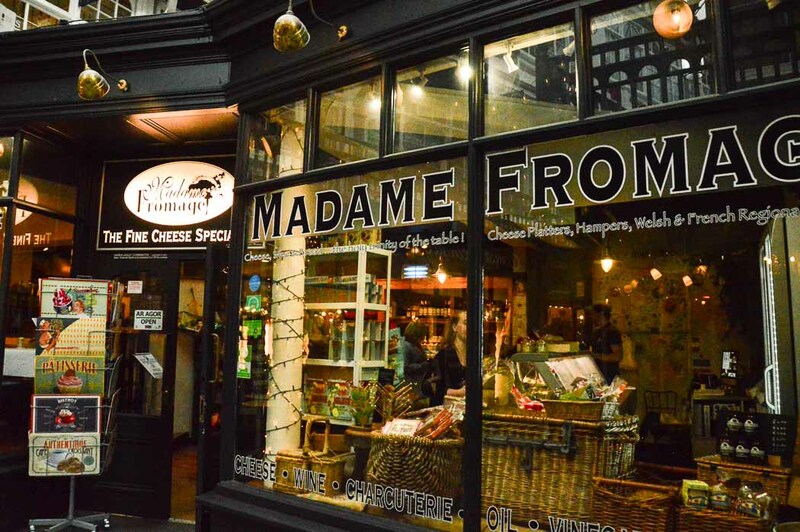 Located in the atmospheric Morgan Arcade, the store is still selling the latest releases! 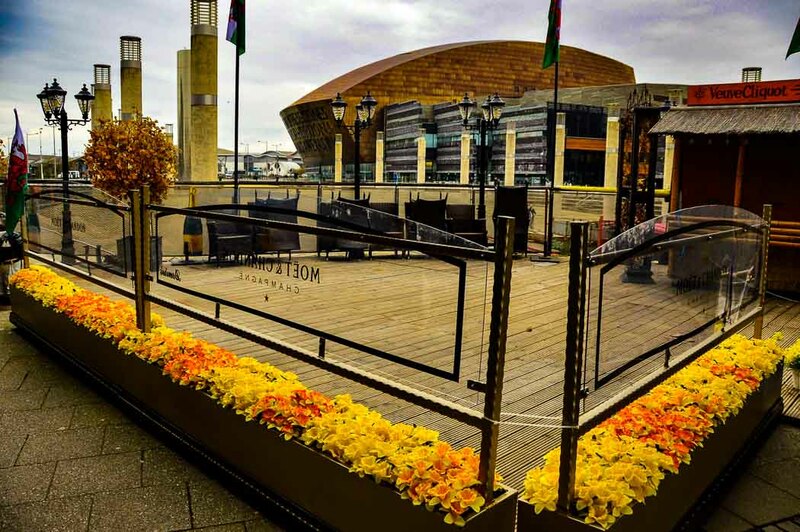 Demiros restaurant in Cardiff Bay has a lovely outdoor Moet branded terrace made for champagne! The location means guests are perfectly situated for fantastic views of the Millennium Stadium and Water Wall. If you are heading to Cardiff from overseas flying into London will be the best option. Heathrow is the best airport in terms of location as it is located just outside West London and Wales is West of London! Cardiff does have its own airport which gets some overseas flights and of course domestic flights but it is most likely to require connections. 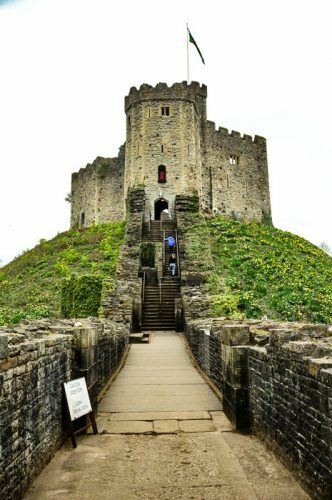 A visit to Cardiff doesn’t need a car but if you would like to explore some of the stunning surrounding areas like the Brecon Beacons and The Valleys a car is critical. I am a big fan of Indigo Hotels. I had stayed at one in Baltimore and really liked it. Yes, this is a chain. But they have done a huge amount to take on the feel of a locally owned boutique hotel. The hotels have great design credentials with lovely furnishings and fab use of colour. I like how much they embrace the local area – everything from being located in interesting historic buildings/areas to having little local guides in the rooms. So I was excited to be staying at Hotel Indigo in Cardiff and I was not disappointed! 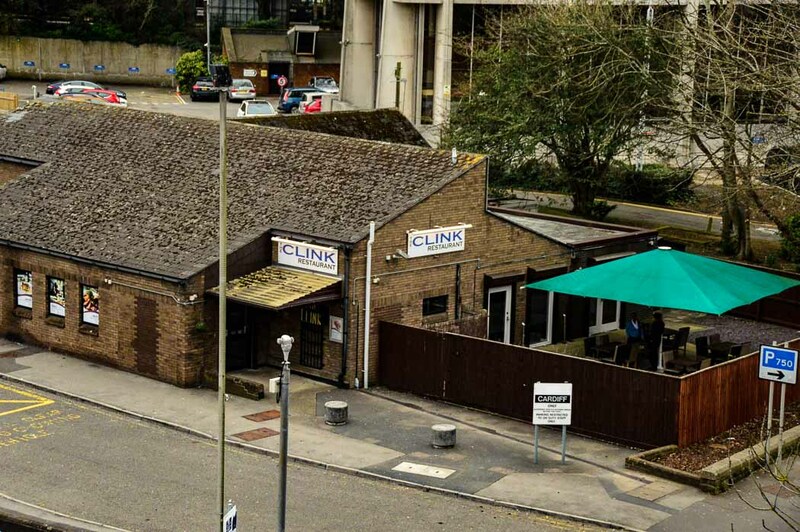 It is a slightly tricky location to find as the entrance is in a small arcade off a pedestrianised main road. This requires parking around the corner in the NCP lot – they do send lots of emails ahead of your stay to guide you in. But you will have to pay for the parking. It is slightly different heading down an arcade to get a lobby but there was the usual friendly service on arrival. 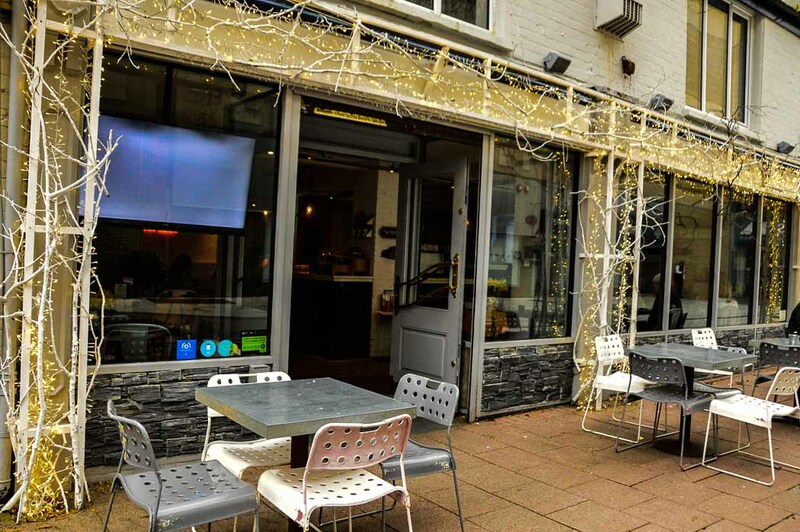 And the location couldn’t be better – it is in the heart of Cardiff and everything is walkable. As you can see my room was fab! It was very spacious – but I was upgraded. I really like their interior design vibe – always looks great but feels really comfortable. And their beds! I am very happy with the thread count on Hotel Indigo sheets! The beds are always massive American style beds with great mattresses and high quality super soft linen – sigh! The room comes with robes and slippers as well as a good quality coffee machine and uht milk thingsy for the morning. 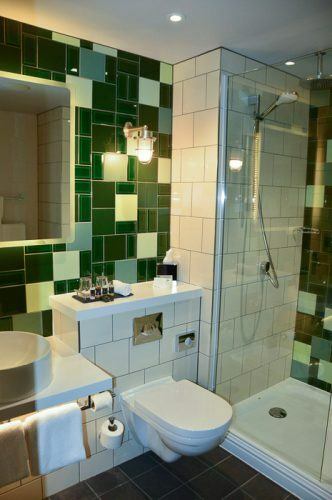 A giant shower head always makes me happy -, especially in a quite funky green and white bathroom! 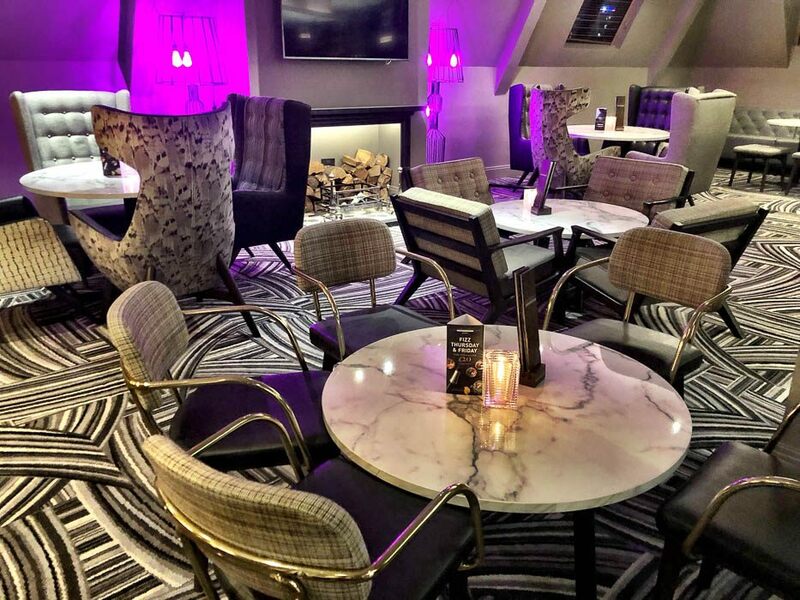 Hotel Indigo has a Marco Pierre White Steakhouse on the 6th floor as well as a funky bar. I had a pre-dinner drink which was very nice and relaxing. 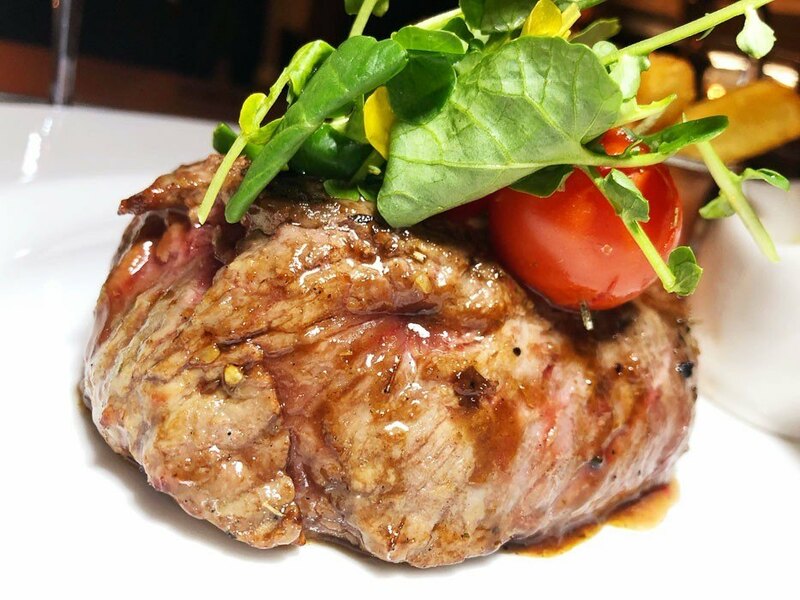 And then let’s talk about my steak – wow wow! I was looking forward to a big steak as I feel it was the thing to order here and I was not wrong! I went with a wonderfully juicy rib eye with some tangy bearnaise. I had a big weekend of eating ahead so I ditched starters and desserts to be completely meat focussed. I was not disappointed! Importantly when travelling solo there was an excellent suggestion of wines by the glass so I could have a nice pinot gris on arrival at the bar and a malbec with my steak! So I paid the costs for most of this one as I was on my way to The Valleys for a Press Trip. 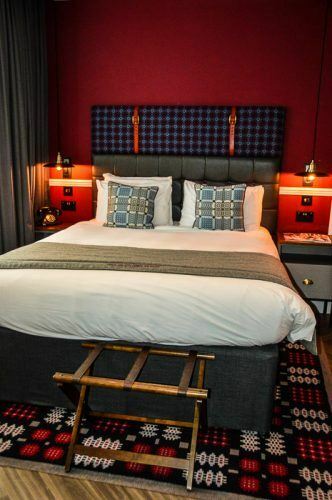 I paid for my night at Hotel Indigo but they did give me an upgrade and they gave me a dinner voucher for the fabulous Marco Pierre White Steakhouse. And paid for the car hire. But as always all the opinions are mine. Nice write up about the place and wonderful pics. These photos are the coolest. I am all about quirky, so I would want to do all of these. It sounds like you had a fabulous time. Cardiff looks like a place my husband and I would enjoy visiting. Visiting the markets and wondering around looking at all the historical places sounds perfect. This looks like a great place to visit. I love traveling all over the place so at some point I’m hoping it will end up here. It looks like there’s a lot to do there. this is awesome and ive never bene but would def love to use this as a guide to see everything you’ve talked about- i love the street art! I’ve never visited Cardiff before. I have to add it to my bucket list. Looking forward to taking a trip and seeing some of these places. Thank you for such a thorough and beautiful overview! Can’t wait to add Cardiff to my bucket list (and I have my eye on that market & scientific ice cream shop, too!). I have family that lives near Cardiff. I would love to visit the castle, the murals and the market. That blooming tree was also a nice idea! We would be so happy in Cardiff. We love to travel and we love seeing things new to us and things that are historical. We would love the cafes and the street art. Wow! I’d never even heard of Cardiff before today. My jaw has dropped! I am astounded at the beauty and glory of this fabulous location! Thank you for putting this destination on my radar. I’d love to plan a trip there someday. There’s just so much to do and see. Oh wow, there is a ton to do there! I love that there is a lot of city options with great restaurants and a lot of history there too! It seems like a great place to explore! 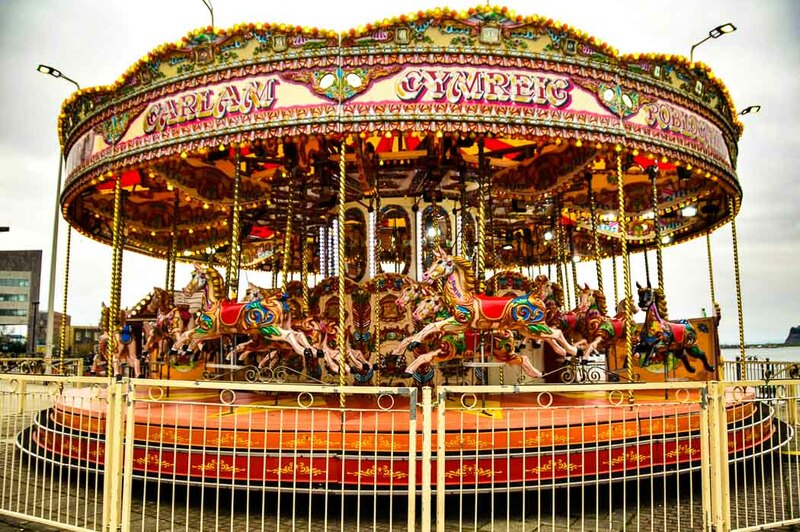 That looks like such a fun thing to do in cardiff, I really liked your concept and now I think I would plan something like this. All of these activities sound like so much fun! I would definitely love photographing the tree of the season at Bute Park – what an Instagram-worthy moment! I love street art, so unique! 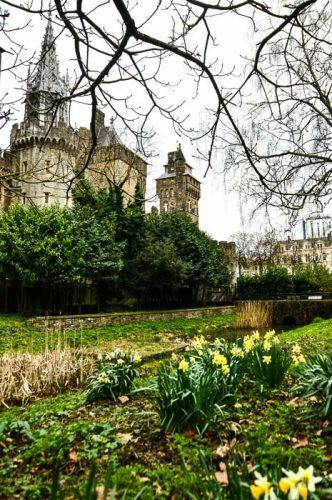 Bute park looks beautiful too and would love to see the castle! Looks like Cardiff is a fun place to explore! What a perfect place to visit and seems so many great activities awaited there! I will save this spot, thanks for sharing. I never heard of this place before but I have to check to this out if I get to the UK! These are interesting places to see and do! I’d love that to taste that ice cream! I would love to visit Cardiff! I love Europe! I just came back from European trip, spent 3 weeks and can’t wait to go back! My sister went there when she turned 13. She has some of the coolest pictures. It looks like a really neat place. I hope to go one day! I have read books set in Cardiff. I would love to go explore the ww2 tunnels. Looks like a great trip! So many things to see! wow… so many levels of beautiful. 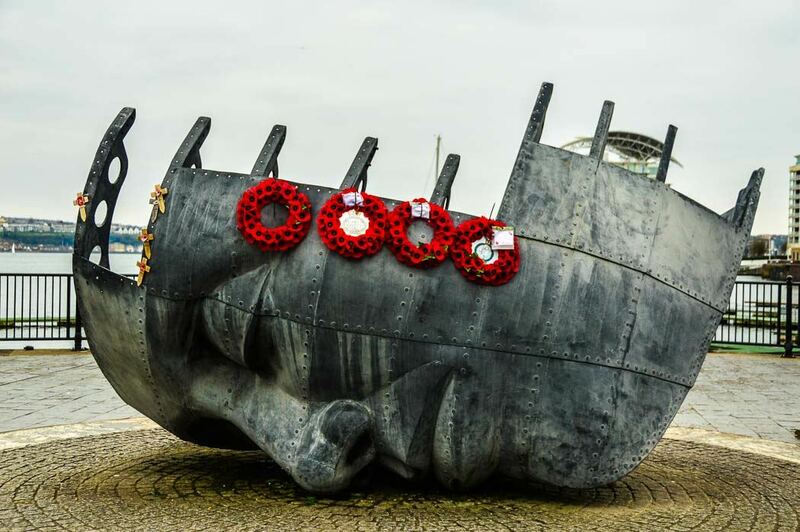 emotional, physical – modern, historic – many types of art, caring hearts. it’s nice to see a travel-type post that really takes in this breadth of beauty in a place. I love visiting places that are obscure and quirky. Therefore, Cardiff Wales sounds like the perfect place to visit! 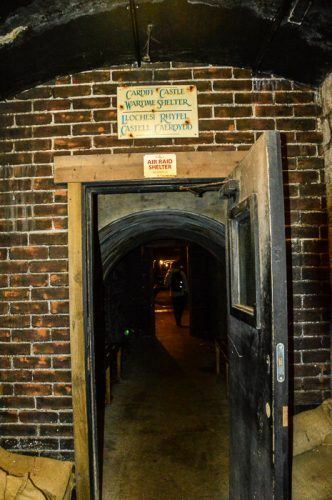 I never knew that there were tunnels beneath Cardiff Castle! That’s such an interesting tidbit. The scenery in Cardiff looks stunning!